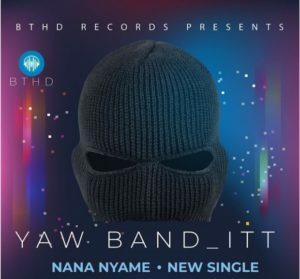 Nana Nyame is an inspirational hip-hop/hiplife song from the camp of BTHD Records by their new act Yaw Band_itt, whom some refer to as the ‘UNSEEN RAPPER’. He says he is facing reality so he covers his face. A song centered on promoting hope in seemingly hopeless situations, it cuts across all cultures, age groups and lifestyles. Yaw band_itt spits some deep and real bars that catches fire in this jam. 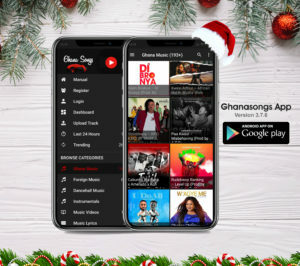 The song was produced Wei Ye Oteng. 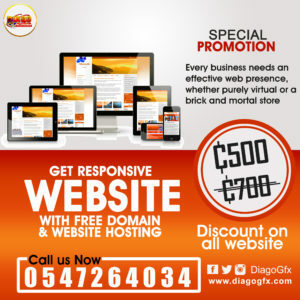 Check it out for yourself and let’s know your take on it, enjoy.